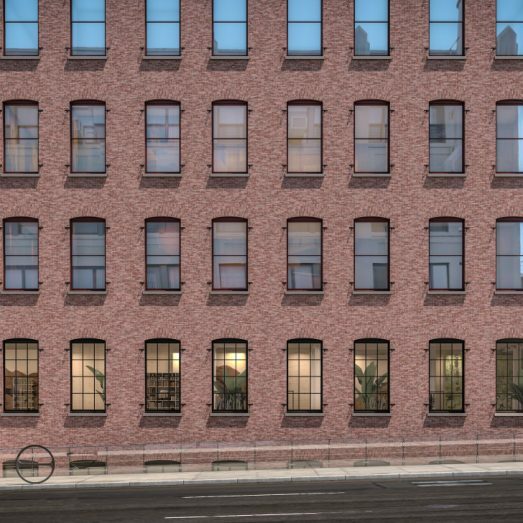 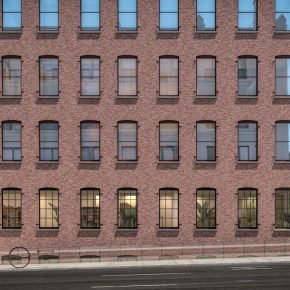 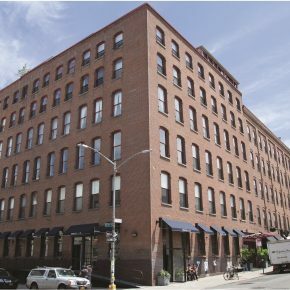 Standing at Wythe and N 3rd Street, one of Willamsburg’s most dynamic intersections, this 1910 factory building offers the neighborhood’s largest corner retail opportunity—up to 14,000 SF of bi-level space and over 200 feet of wraparound frontage. 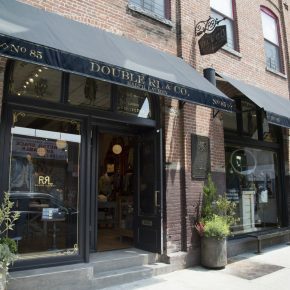 Strong retail cotenantsrange from long-time international giants to local emerging industry disruptors. The Mill Building houses national icon RRL, alongside Ludlow Blunt Salon, Robinson Brooklyn (bespoke tailors), rising Brooklyn shoe manufacturer Greats, and New York’s own Steven Alan Optical.